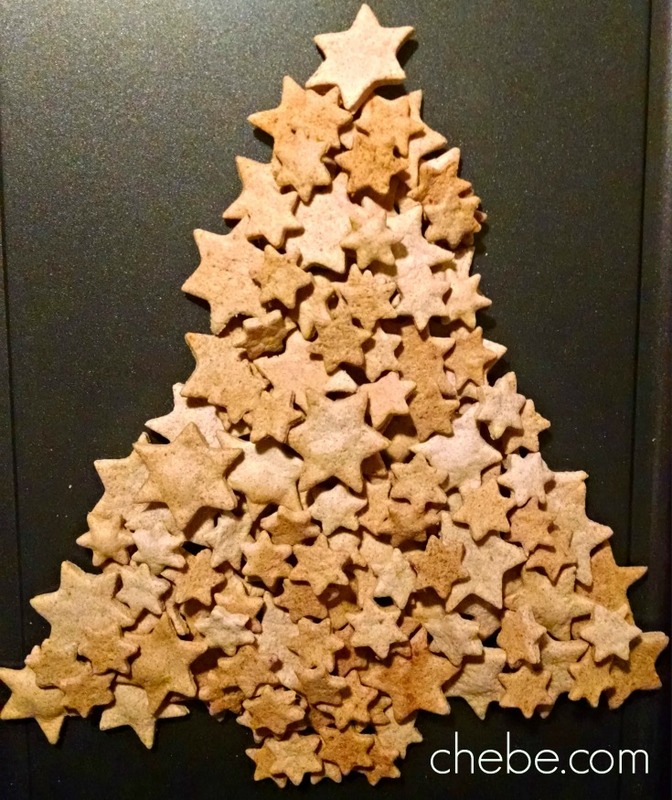 Chēbē Christmas Star Snaps, lightly sweetened crispy delights made with our Cinnamon Roll mix that are perfect for the holiday season. And of course, they are gluten and grain free. 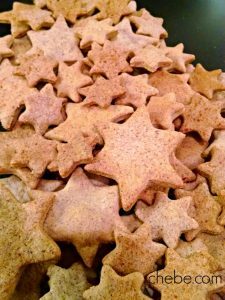 Blend Chebe mix with almond flour. Add remaining ingredients while mixing thoroughly until the dough is smooth and well blended. 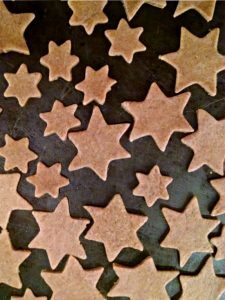 Flatten the dough with a rolling pin to about the thickness of a graham cracker. 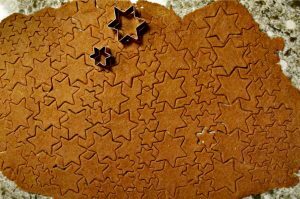 Cut out star shapes with a cookie cutter and place them on an ungreased baking pan. Bake 12 – 14 minutes. Watch closely after 10 minutes. These are crisp and cracker-like. They can be stored in an airtight container at room temperature for several days.